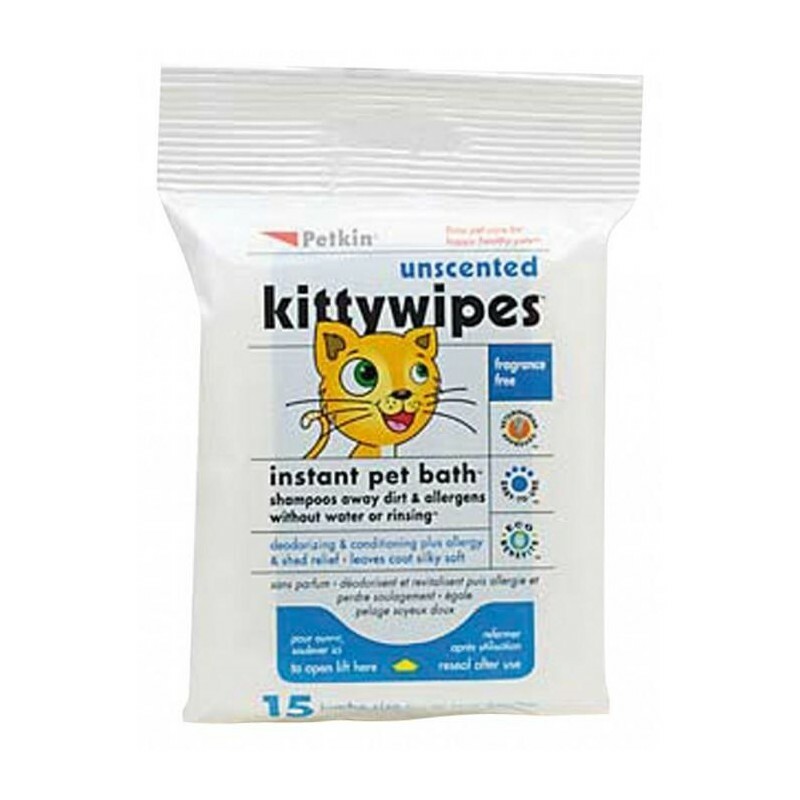 Cat bathing cloths give your cat an instant bath, wiping away dirt and allergens without water. Was $19, now only $18. 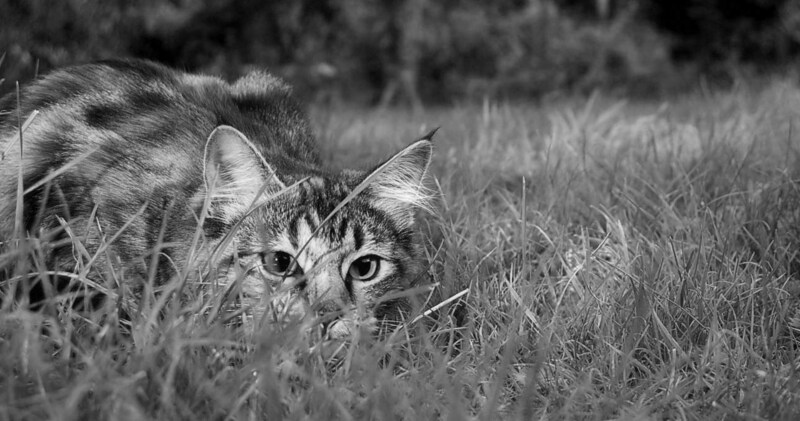 Long haired cats need a shedding blade to reduce the amount of fur they ingest and control matting. Was $19, now only $16. Massaging your cat with a gentle brush can help ease stress, reduce furballs and increase their love for you. Was $15, now only $12. 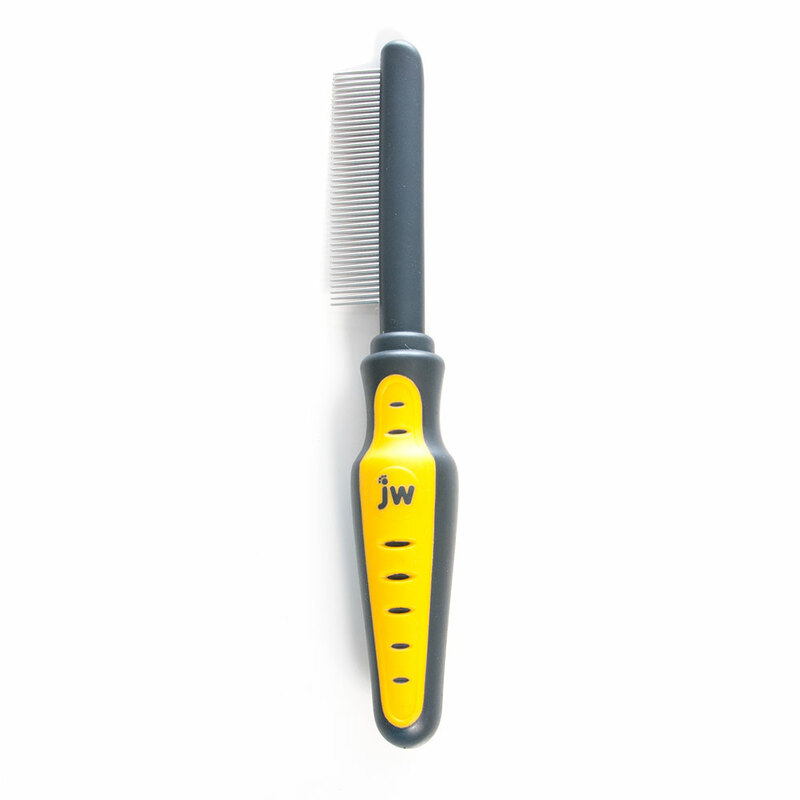 To delicately untangle knots in your cats fur without breaking the coat, you will need a cat comb. Was $15, now only $14. 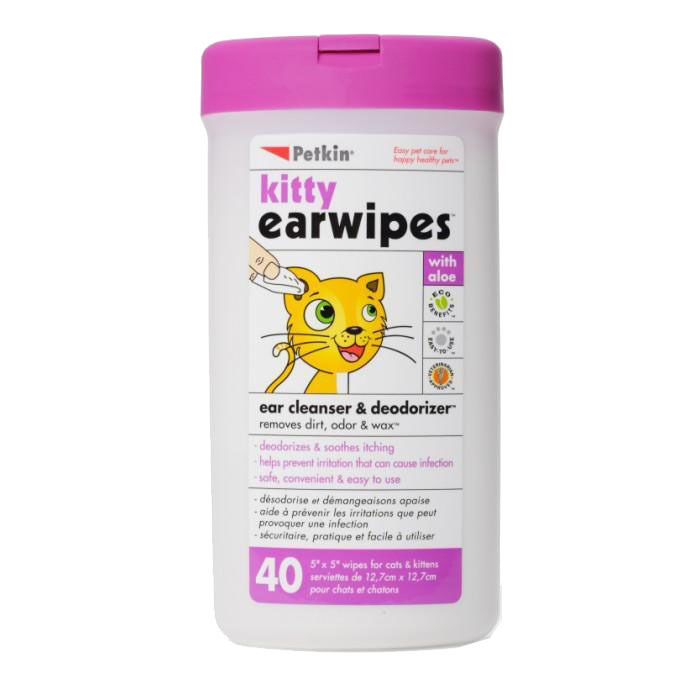 Cat ear cleaning wipes clean dirt, wax and discharge from your cats ears - helping to prevent irritation and infection. Was $28, now only $25. 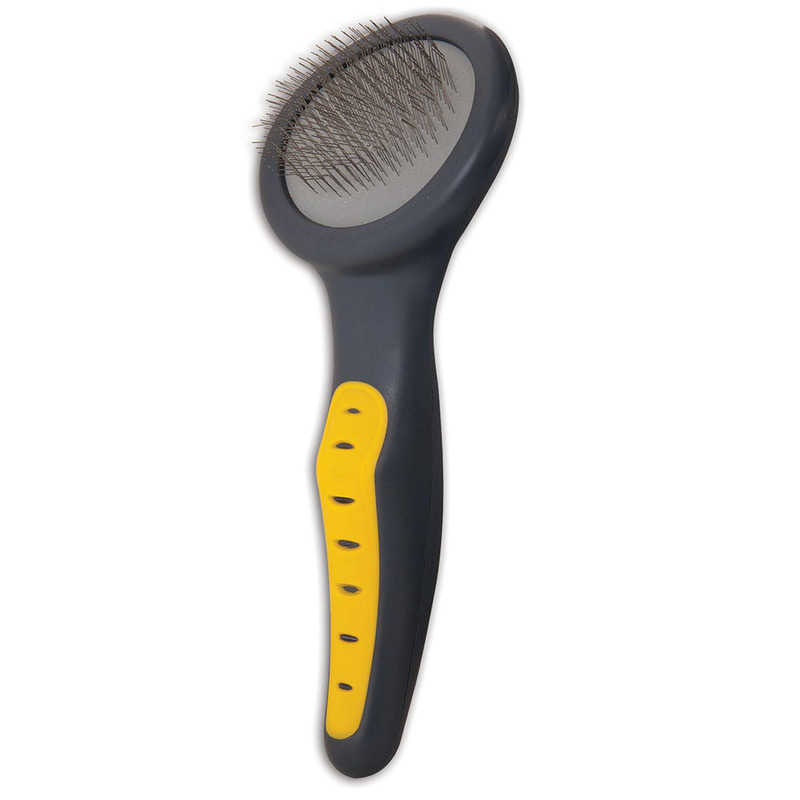 Ergonomic and efficient, the Pidan cat brush helps you groom your cat, loosen their fur and remove it. Keeping your cats claws under control is very important, and a pair of cat nail clippers does it neatly and quickly. 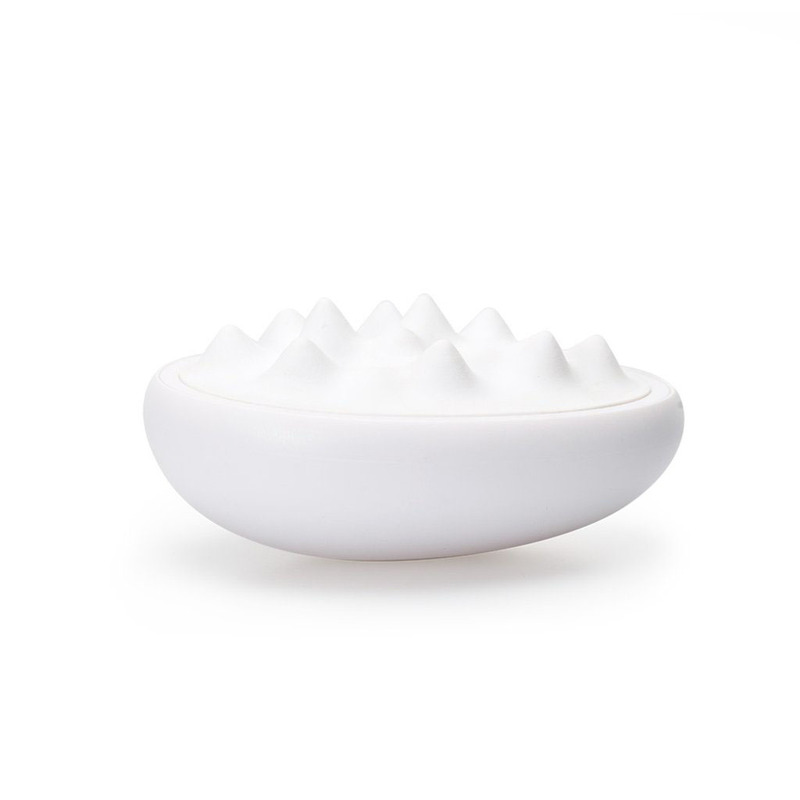 Cats naturally want to scent their property (that's you) - help them groom, scent and feel better with this self-grooming cat massager brush. 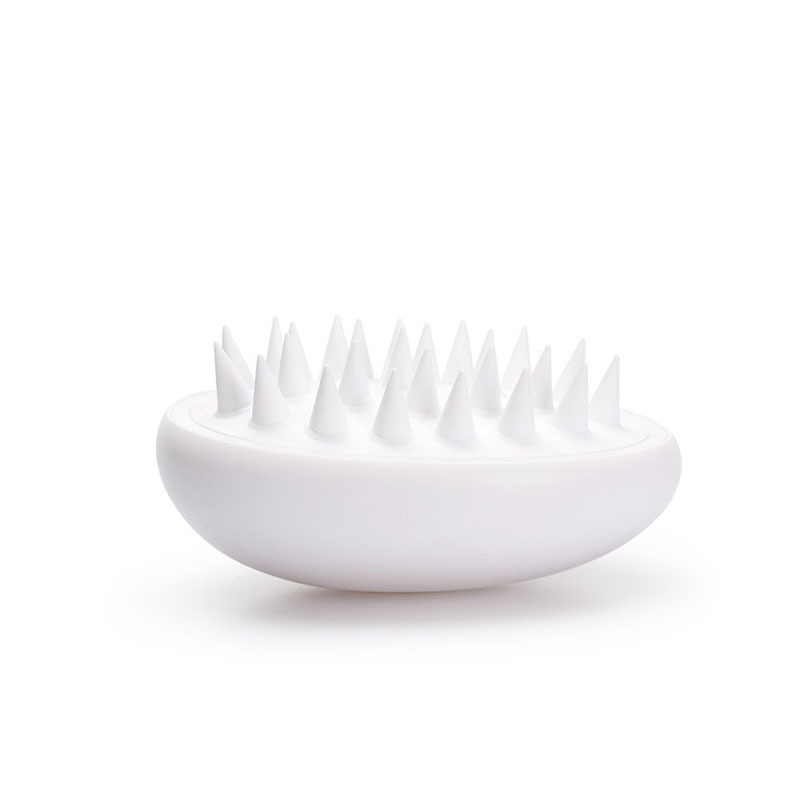 Made for sensitive skin, the soft slicker brush grooms your cats undercoat, removing loose fur and matting. Was $20, now only $19. A cat grooming glove lets you lovingly brush your cat while pet them, while controlling where the fur goes. Was $29, now only $24. Groom your cats fur and undercoat easily, and then clean up the brush with the push of a self-cleaning button! Was $35, now only $32.